Professional photographers earn their living through creating and selling photographs, and as such, my livelihood depends on fair compensation for the images I create. Please read and understand the following copyright statement in its entirety. Entrance to these galleries is granted expressly on agreement to these conditions. Copyright infringement is a criminal offense. © Copyright Michelle Rudland/About You Photography, All rights reserved. All photos within this entire Web site as well as all proofs are copyright ©2000-2019 Michelle Rudland/About You Photography. It is a violation of copyright law to use, publish, copy, reproduce, store, transmit, alter or project in any way, by use of computer, print or other means, any of my images from my Web site for any reason prior to obtaining specific written permission of About You Photography and payment of a fee or arrangement thereof. 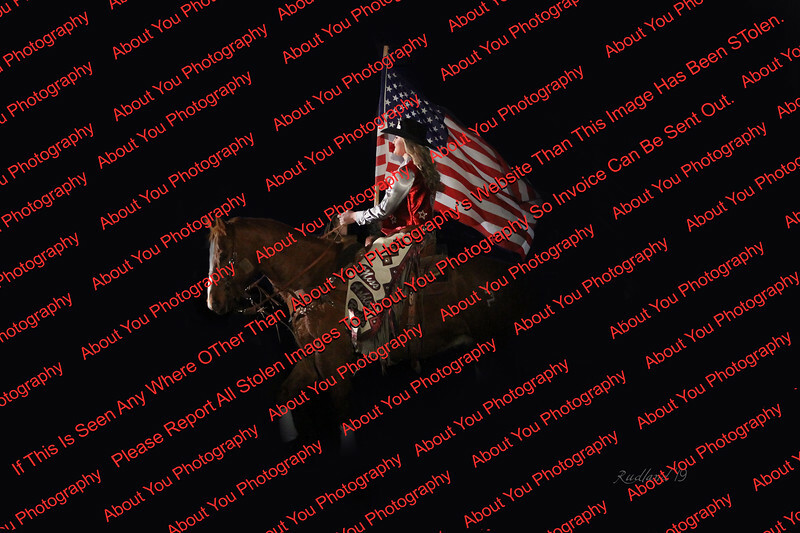 We apologize for the ugly watermark placed across our images in our sporting galleries, but unfortunately, this is the only way we can keep track of images that have been taken without purchase or permission. We do actively search for unauthorized images on social media. We do not photograph individuals whom we have observed abusing an animal, a member of About You Photography, or who have stolen from our website. We are not responsible for any clothing and or tack choices, malfunctions, etc. If you or someone you know had a clothing malfunction, please notify us immediately as we hurry to get the immediate unedited versions up for our clients (We have calls about seeing images before we even get back to the office!) and often don't have a chance to review the images before they are placed in galleries! As in all sports photography, our attention is on the action, not the clothing, and an entire run or ride happens literally in seconds and we do not see clothing malfunctions as they can happen. It is the individuals responsibly to notify us so that we can correct the situation in our images before they are automatically uploaded for participant consideration. Also keep in mind that there are videos and other cameras throughout the sporting grounds and observation areas as well so please notify anyone else that may have inadvertently captured a wardrobe malfunction as well without knowing it. We work hard to keep our prices extremely reasonable for our sporting competitors and clients and work hard to work with them in all situations. Our policies are the same policies used by professional photographers across the US. We very seldom have misunderstandings on copyright, however, it does still happen so we have implemented this page to hopefully curb any misunderstandings before they might happen and to help educate individuals who may not understand copyright or the value of professional photography. We WANT people to be able to afford their prints and files. Every PURCHASED print or file does come with a social media version as a thank you from About You Photography to our clients. Our copyright policy is applied throughout our work, and not just for certain individuals. We do not discriminate.